We are all rearing to go and really looking forward to all that lies ahead! We hope that you are all safe and well and have enjoyed the opportunity to invest in your beautiful children, perhaps in a slightly different way over the school holiday break. 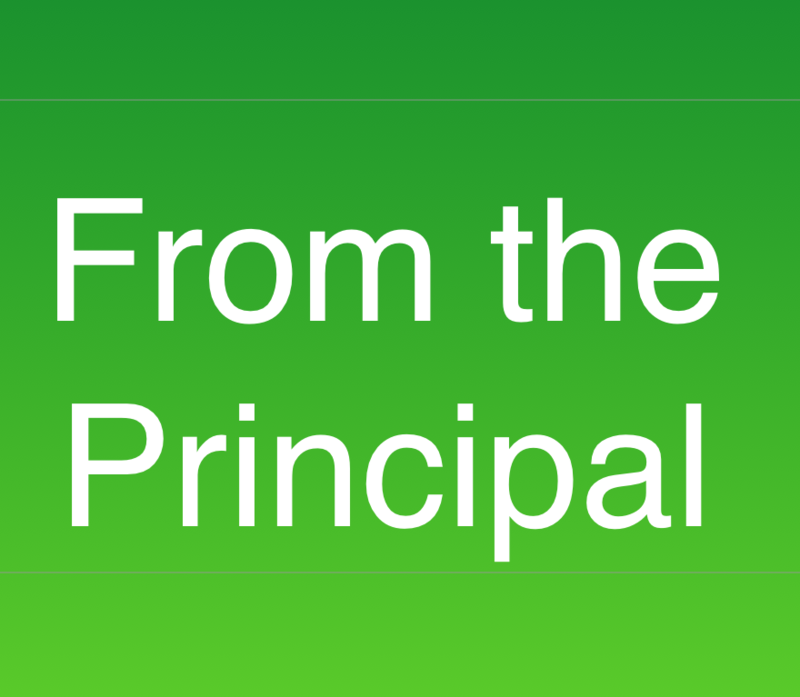 As you know, we have just had two Professional Learning days – essential days in terms of staff development. On Monday we revisited all things Occupational Health and Safety, including our policies, plans and procedures. While this type of day is huge in terms of the denseness of the subject matter, it is of course very important that we continue to up-skill, mitigate risk and ensure that we are as prepared as possible in the case of an emergency. St Emilie’s has partnered with an external provider to assist us with ongoing compliance and internal audits. On Tuesday we met with the wonderful Brendan Spillane, an acclaimed Australian educator, speaker and coach. As an accredited International Executive Coach he works with a range of senior leaders from business, education and elite sports. 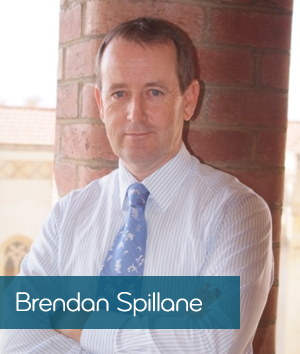 A former teacher and principal, Brendan has held senior roles at executive level on professional associations at both state and national level in Australia. A highly engaging speaker and presenter, Brendan uses a powerful blend of story, metaphor and humour to create the conditions for a more authentic and insightful dialogue. His professional expertise includes cultural change, establishing feedback systems that work and supporting people to develop the skills to lead critical conversations effectively. He is passionate about capacity building in individuals and teams, developing leaders and identifying the key behaviours that underpin a high performance mindset. He is also a father and has many wonderful insights in this space! We are currently in discussions with Brendan about offering a parent opportunity here at St Emilie’s. We will be aiming to find a date in Term 3 so please watch out for this wonderful opportunity. 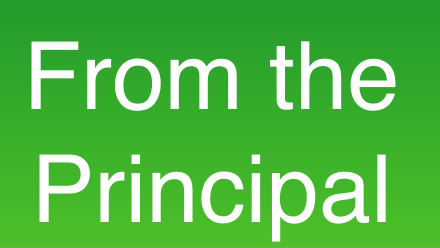 The Educational Psychologist attached to our school sent us the following two Parent Pages giving you information regarding local workshops / information sessions for parents. We would urge you to take a look to see if any of these might be helpful to you. Below is an adapted version of the YEAR OF YOUTH prayer that we used at the start of our PL day yesterday. 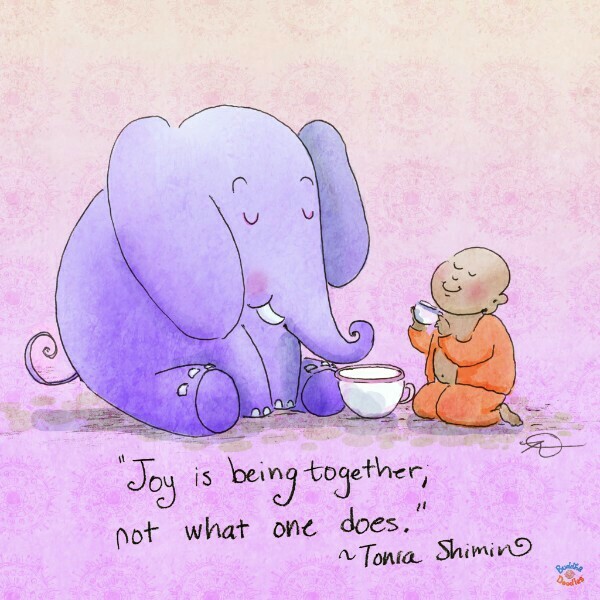 Hopefully it may continue to inspire us all to embrace the joy, the curiosity, the innocence and the enthusiasm of the young into our own daily lives!